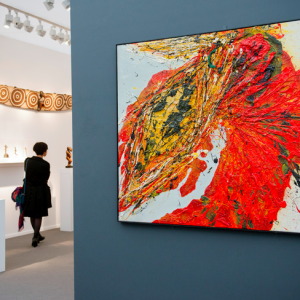 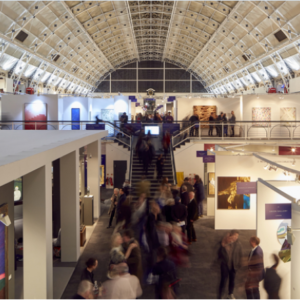 London Art Fair provides a space to showcase the most exceptional modern and contemporary art of our time, to discover and to buy. 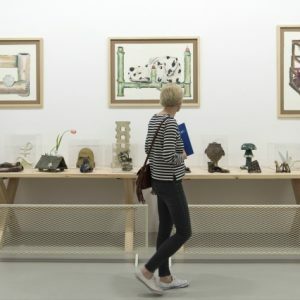 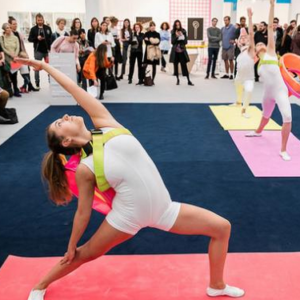 Frieze London returns to Regent's Park this October to present the best of international contemporary art by emerging and established artists, alongside a dynamic programme of newly commissioned artworks, films and talks. 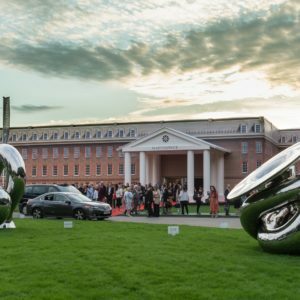 Frieze Sculpture will also be on display from 4 July to 7 October with 25 significant outdoor works. 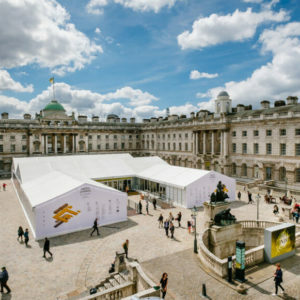 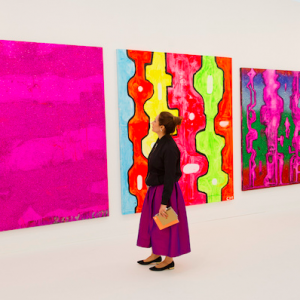 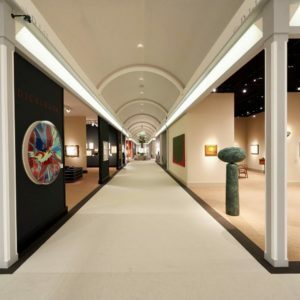 Bringing together 150 of the world’s top galleries and specialists, Masterpiece has established itself as one of the world’s leading international art fairs, presenting an exceptional week of cultural, culinary and social experiences in the heart of London.